Penn State's ongoing fundraising campaign, "A Greater Penn State for 21st Century Excellence,” has crossed the $1 billion mark, the university announced on Friday. Launched in 2016, the campaign has a goal of $1.6 billion by the time it concludes on June 30, 2021. So with just over 55 percent of the timeline elapsed, "A Greater Penn State" has reached 63 percent of its goal. 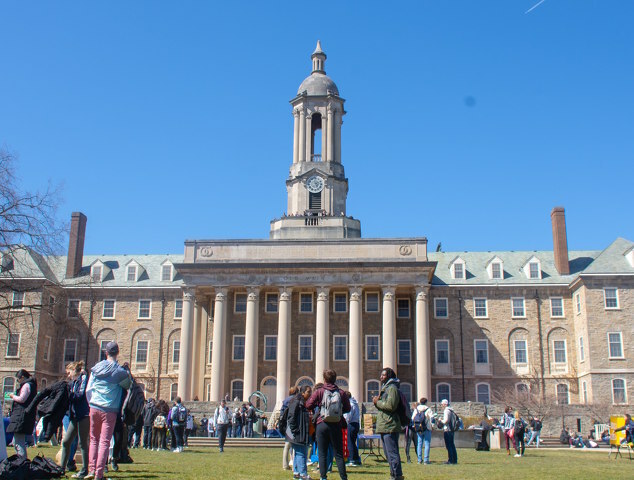 The milestone also makes Penn State the 11th university nationwide to surpass $1 billion in three consecutive fundraising campaigns, joining Cornell, Harvard, Illinois, Johns Hopkins, Michigan, New York University, Penn, Stanford, Virginia and Washington. Penn State's last two formal fundraising campaigns both lasted seven years, two years longer than the plan for the current campaign. “A Grand Destiny” raised $1.37 billion between 1996 and 2003 and “For the Future: The Campaign for Penn State Students,” secured $2.16 billion from 2007 to 2014. "A Greater Penn State" focuses on three major categories related to the universities strategic plan. "Open Doors" has a $500 million goal centered on scholarships. "Create Transformative Experiences" supports a wide range of initiatives and opportunities such as study abroad programs, internships and student organizations with a $225 million goal. "Impact the World" will benefit efforts to address global issues in the areas of food and water, energy and health. The campaign also will benefit a variety of other initiatives and programs that don't fit squarely into those categories, such as advancing the arts and athletic facilities. See more about the campaign goals and initiatives they're supporting at greaterpennstate.psu.edu. 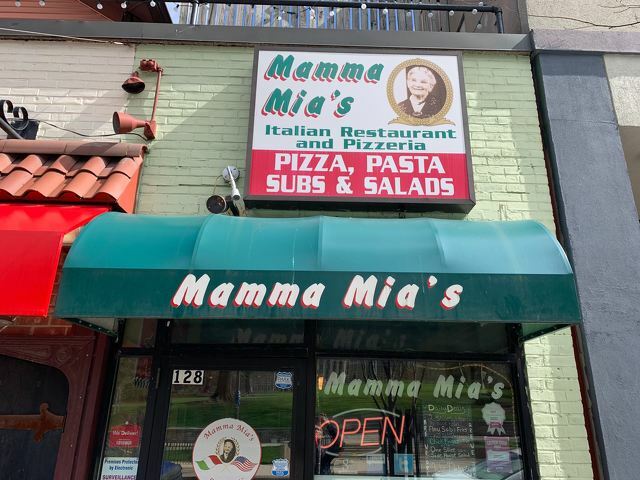 State College eatery Mamma Mia’s Italian Restaurant and Pizzeria will close its doors at the end of the month. The restaurant’s owners are selling the establishment, and its last day of operation will be Friday, April 26, according to a news release.